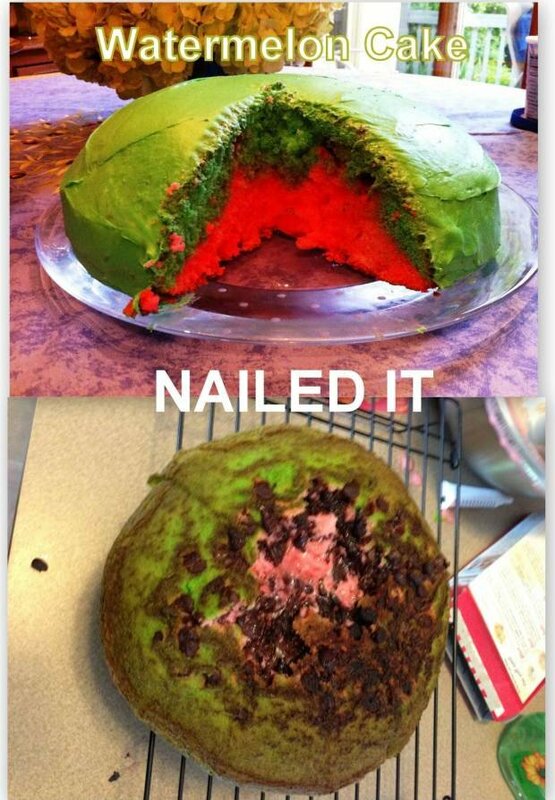 Our favourite cake must be the watermelon cake, which could not look less appetising if it tried! 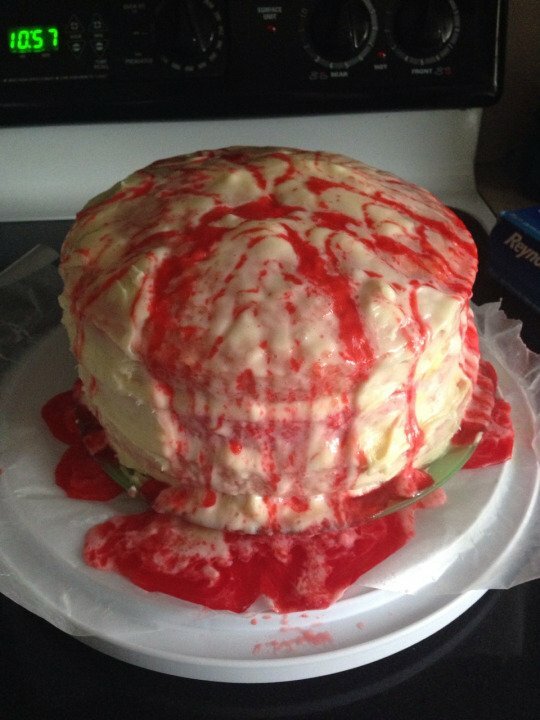 These sweet gestures have seriously gone wrong. 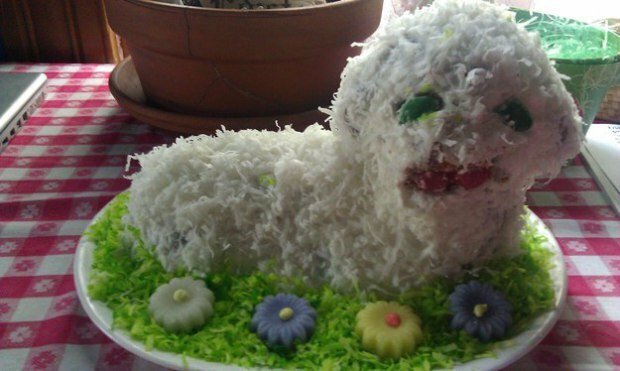 Sure some of these cakes can still bring joy but in the 'laughing at them on the internet' kind of way! 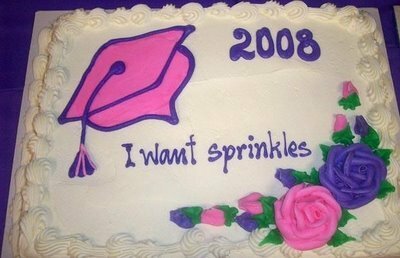 At least they tried and at least they will go down in internet history. 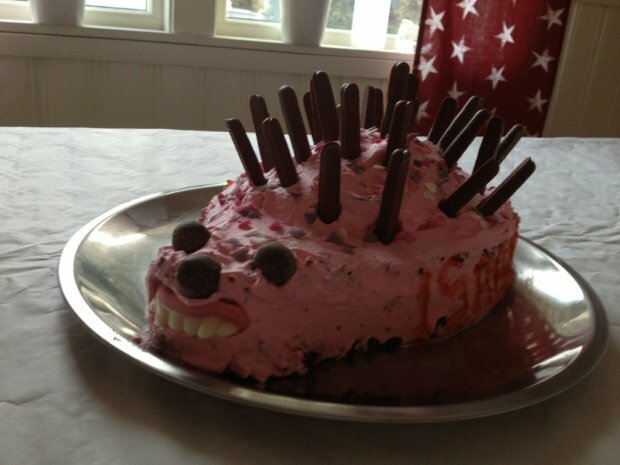 Our favourite cake must be the watermelon cake, which could not look less appetising if it tried. 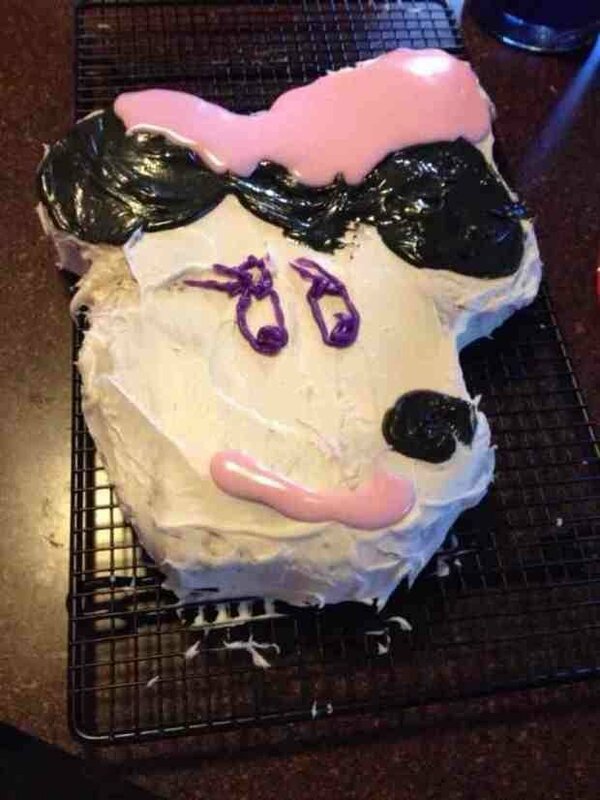 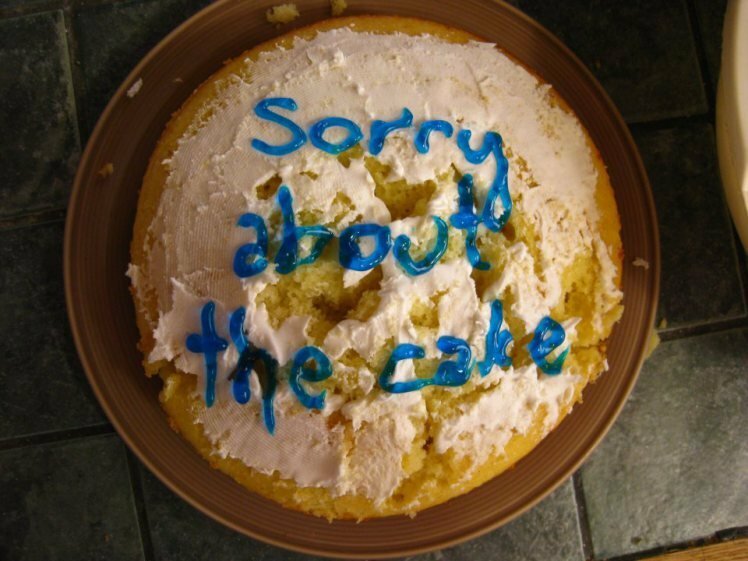 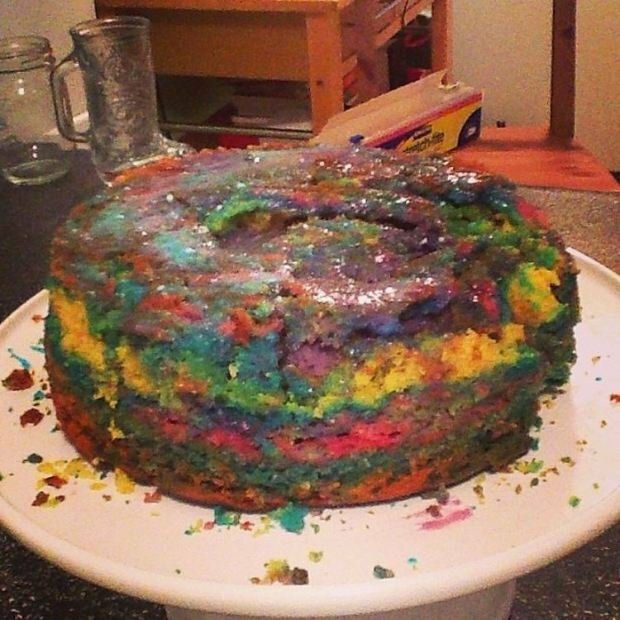 Here are some of the most epic birthday cake fails we could find.